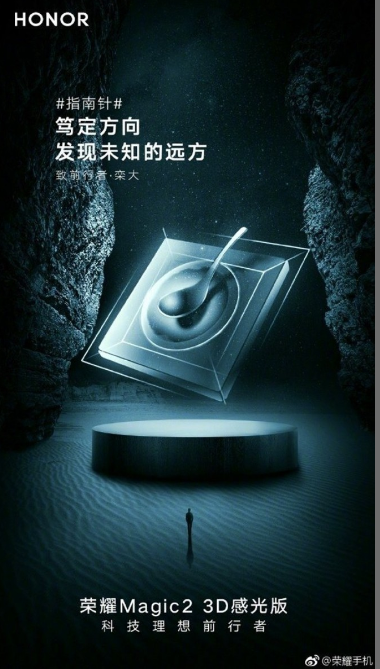 The Honor Magic 2 was recently revealed by Huawei, but apparently, a new variant is coming soon to add a new light 3D scanner to the package. 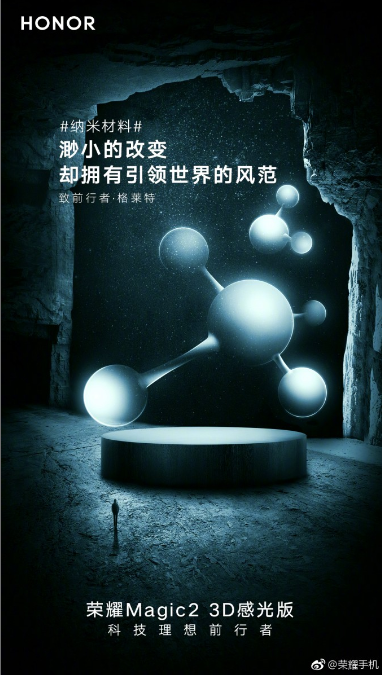 Worth noting that original device is already packed with two 2MP depth sensors in addition to the 16MP selfie camera. The new structured light 3D scanner will track 10,000 points and can even work in the dark, something that is a great limitation of the 2MP depth sensors. The extra biometric security system will allow users to guard Alipay, Alibaba’s mobile payment platform, sensitive information. 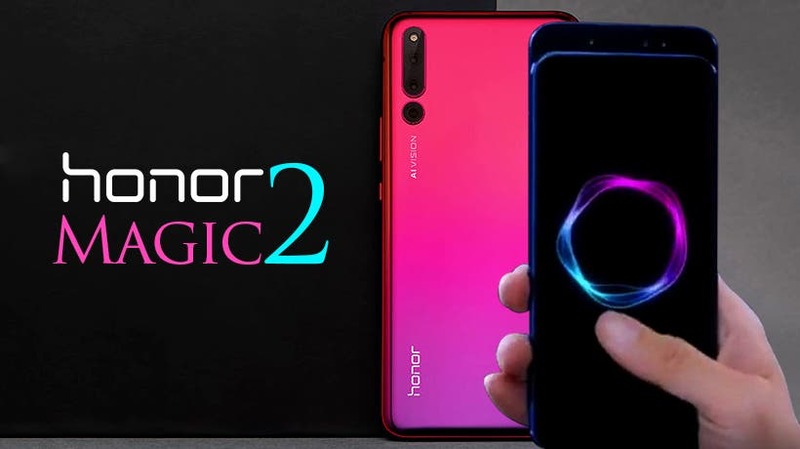 Honor Magic 2 3D will also be equipped with the company’s best offering – the Kirin 980 chipset. Furthermore, its temperature will be kept by a graphene cooling pad that should maintain performance and the internals safe for a long period of intense usage. 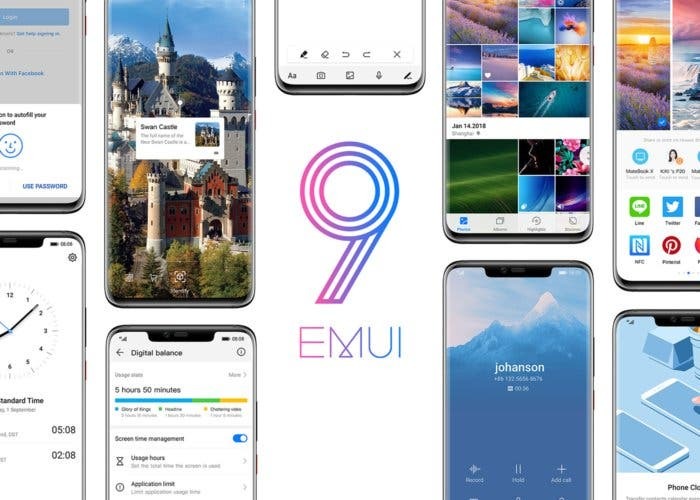 The handset will be available only in the 8GB RAM + 512GB Storage configuration. Also, the handset will cost 5,800 Yuan ($870/€760). Worth noting that the standard Magic 2 was available only in 6GB RAM + 256GB Storage variant. 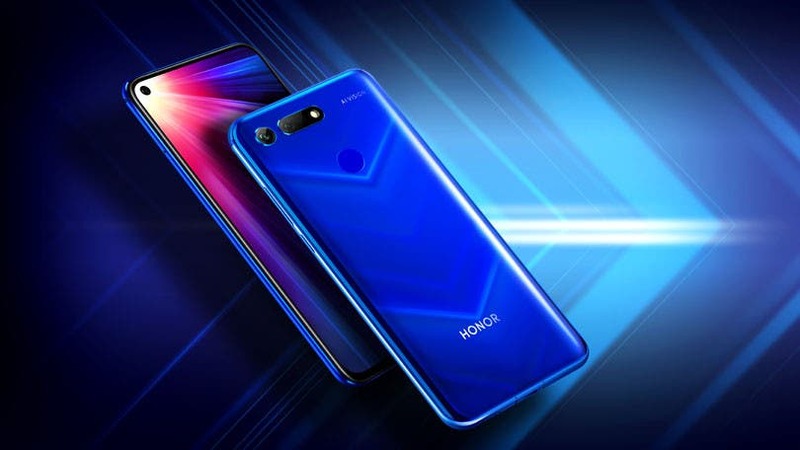 The 3D variant will retain the same design language, that includes the sliding mechanism, the 3,500mAh battery, and the 44W fast-charging system. The major changes are, obviously, the 3D sensor, the graphene cooling system and the larger storage. Apart from these main changes the newer model will look identical for the majority of users. 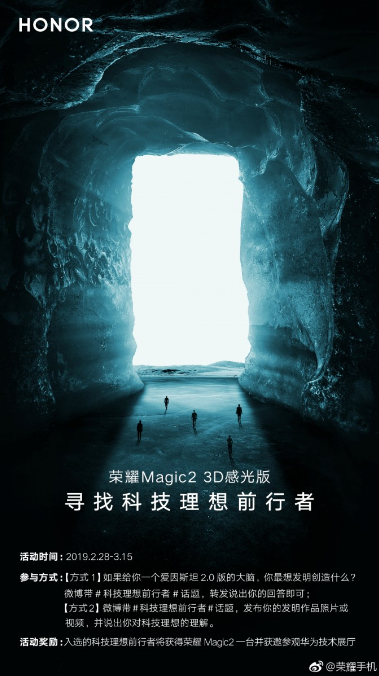 The company is holding a promo that will give users a chance of winning an Honor Magic 2 3D by either answering to the “If you had Einstein’s brain, what would you most like to invent” question or posting on Weibo about your favorite inventions and technologies. The promotion will run until March 15, presumably when the handset will be available to the public.